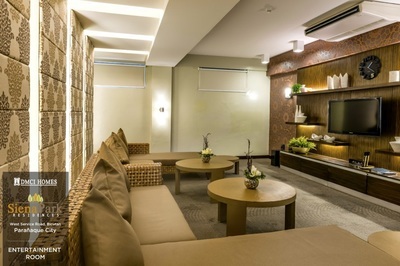 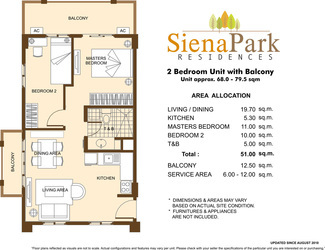 Situated in the quiet side of West Service Road, Bicutan, Paranaque, Siena Park Residences gets the location advantage of being situated in a tranquil enclave.Bounded by establishments and existing subdivisions such as Marimar Village I and II, it offers easy access to main roads such as West Service Road, Skyway, and South Luzon Expressway that gives you the convenience of going to business districts like Makati, Bonifacio Global City, and Alabang in just a short time travel. 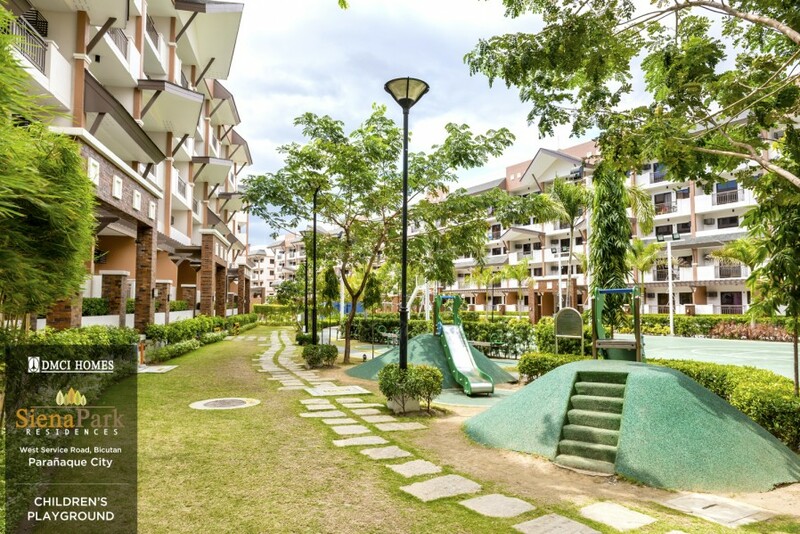 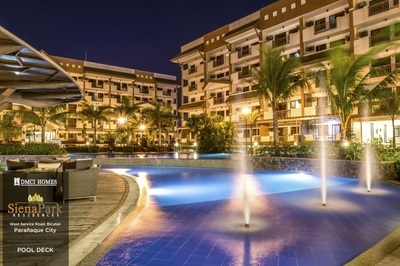 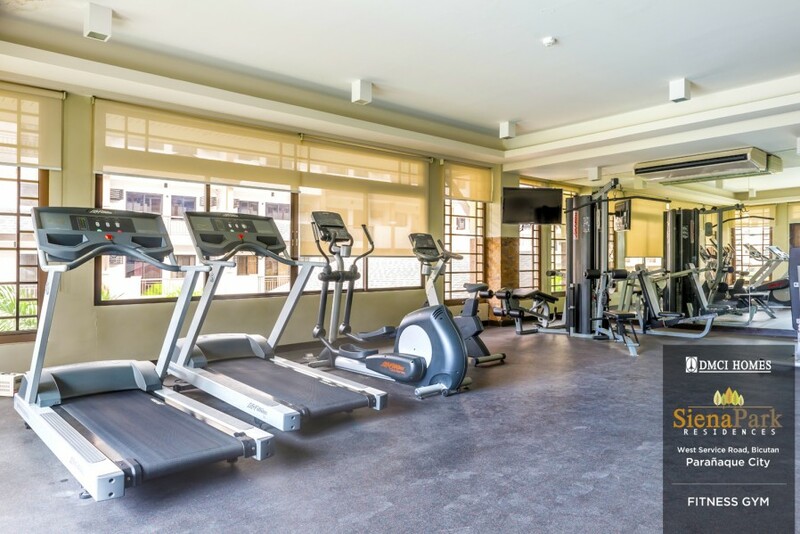 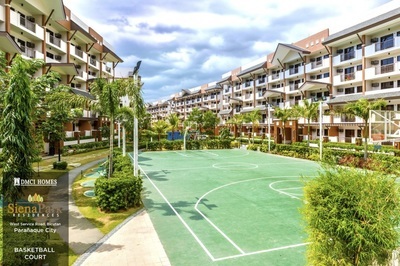 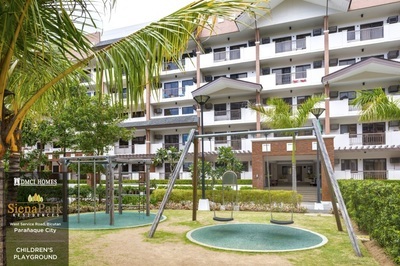 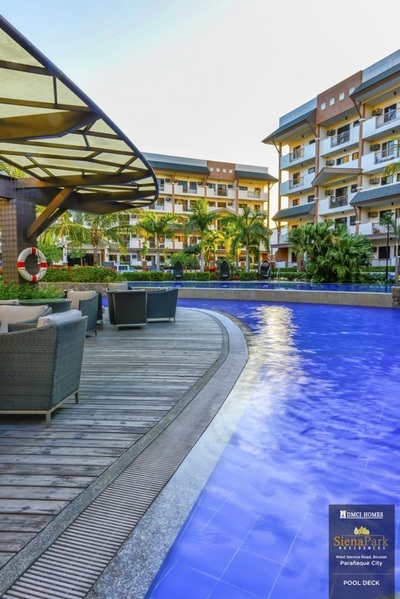 This exclusive condominium village also provides the comfort of having your needs within easy reach as it is in near proximity to various malls, hospitals, schools, and airports. 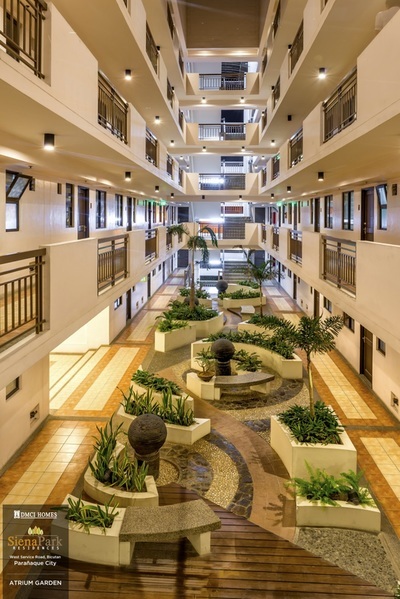 Take EDSA hi-way south bound route, upon reaching Magallanes Interchange flyover, follow lane going to Nichols/SLEX. 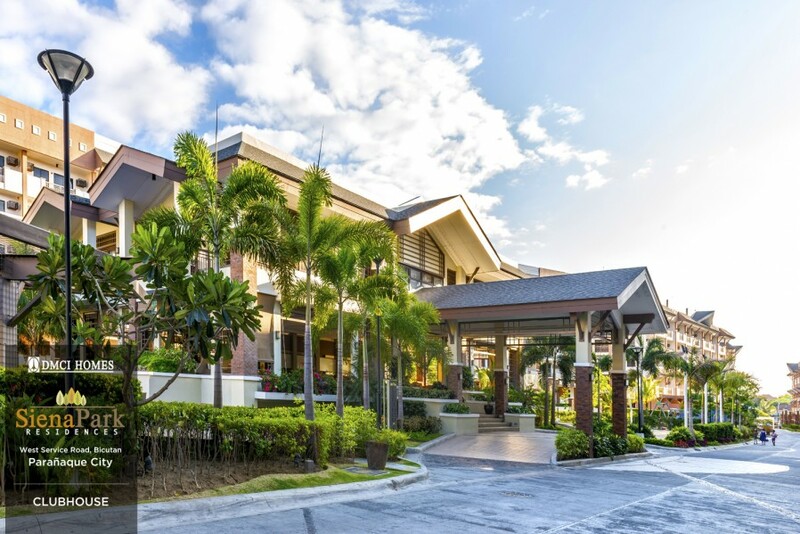 Drive straight and exit at the Merville tollgate / West Service Road. 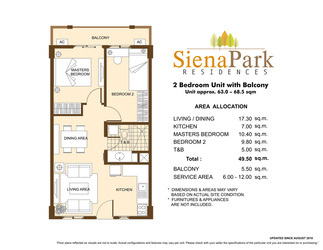 Drive straight towards Bicutan, Siena Park Residences gate is beside Toyota Bicutan Showroom. 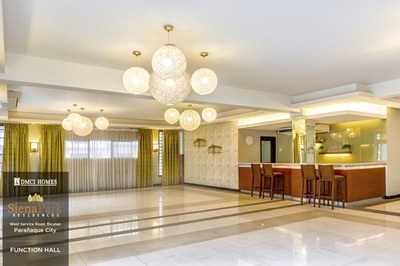 Take C5 south bound route, climb C5 flyover going to SLEX southbound, then Exit to Bicutan, detour at SM Bicutan going to West Service road north bound, drive few meters turn left upon reaching Toyota Bicutan Showroom. 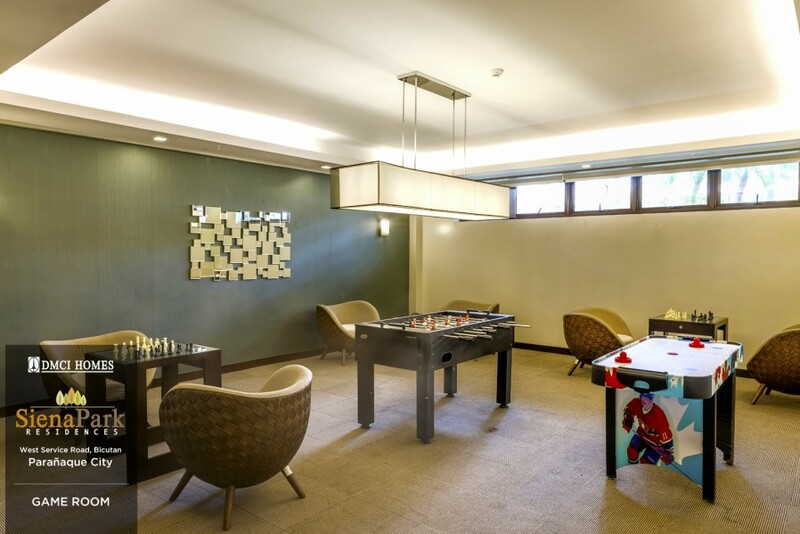 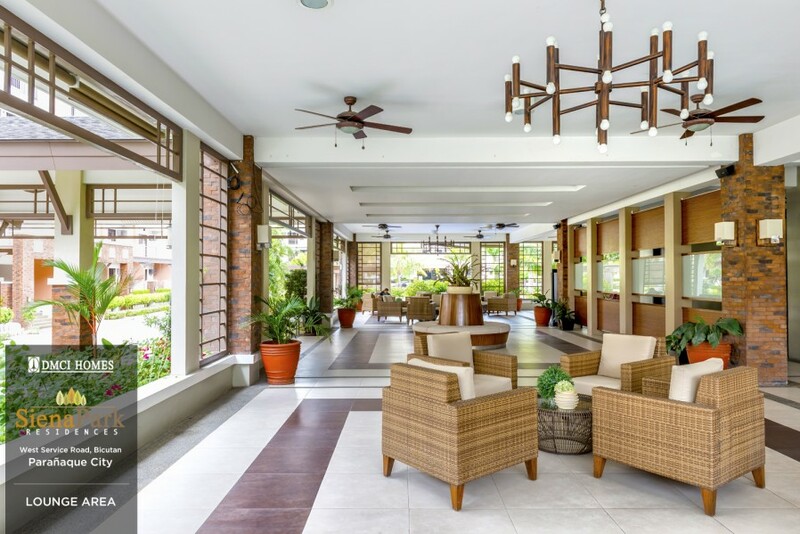 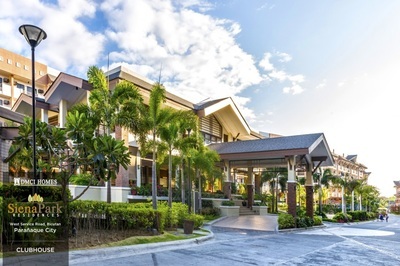 DMCI Homes veered away from typical cold corridors, and debuted open hallways that lead to the well-lit and ventilated Atrium Garden for healthier wide-open feel within each building. 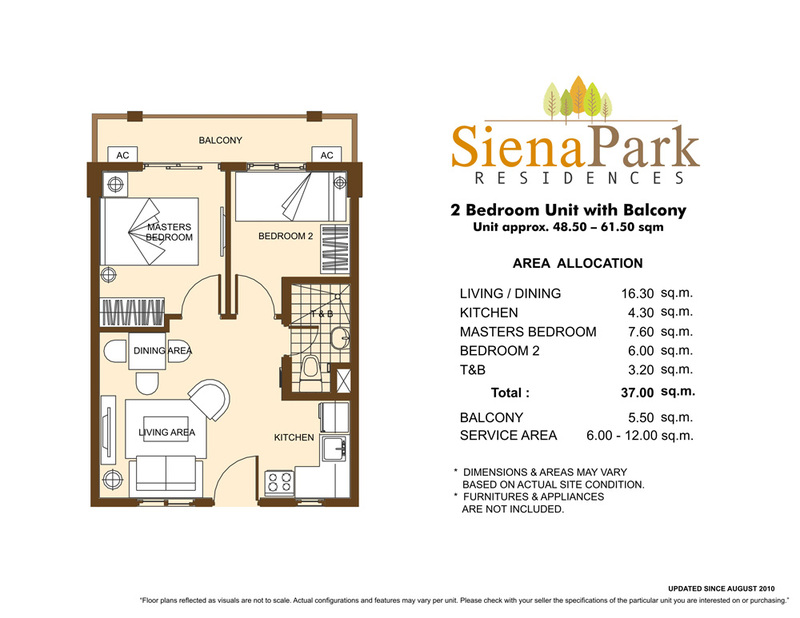 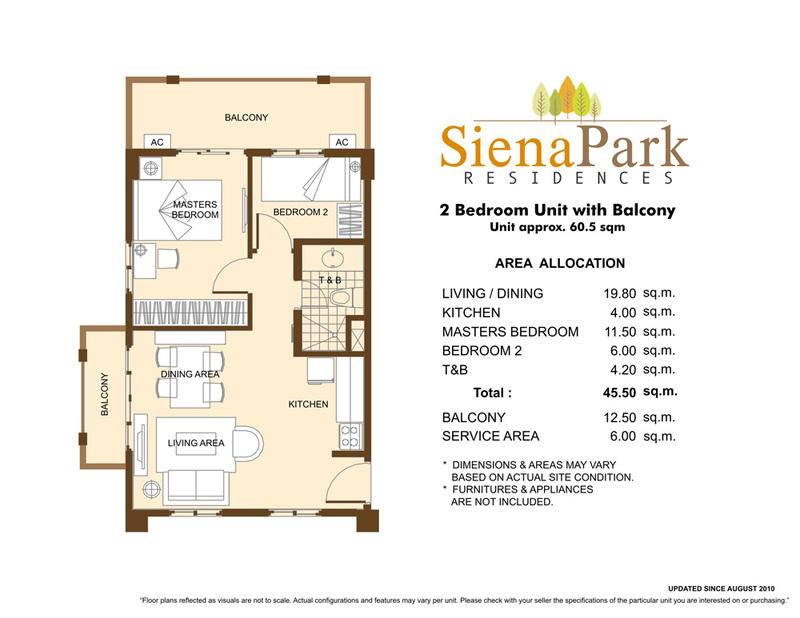 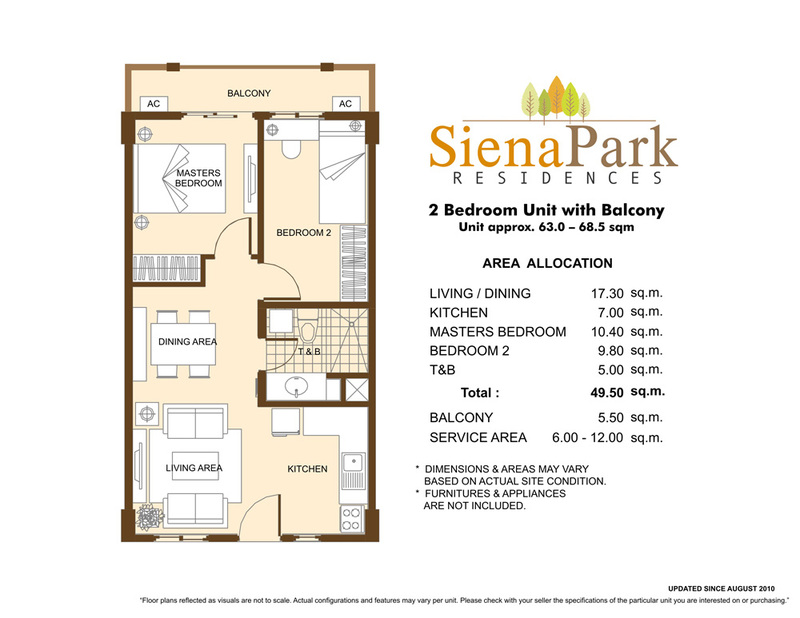 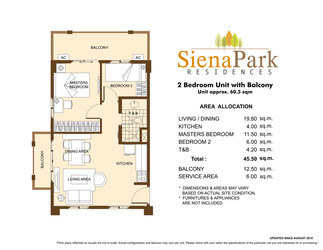 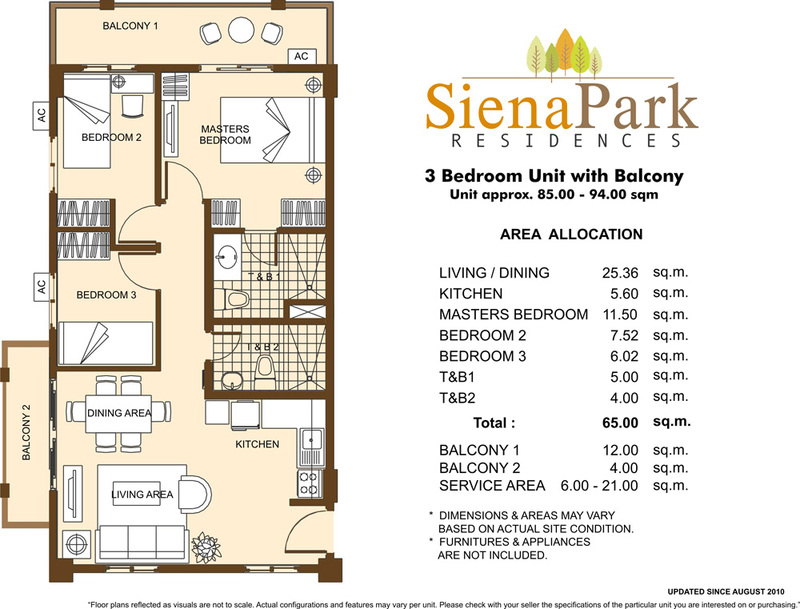 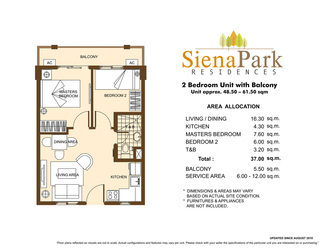 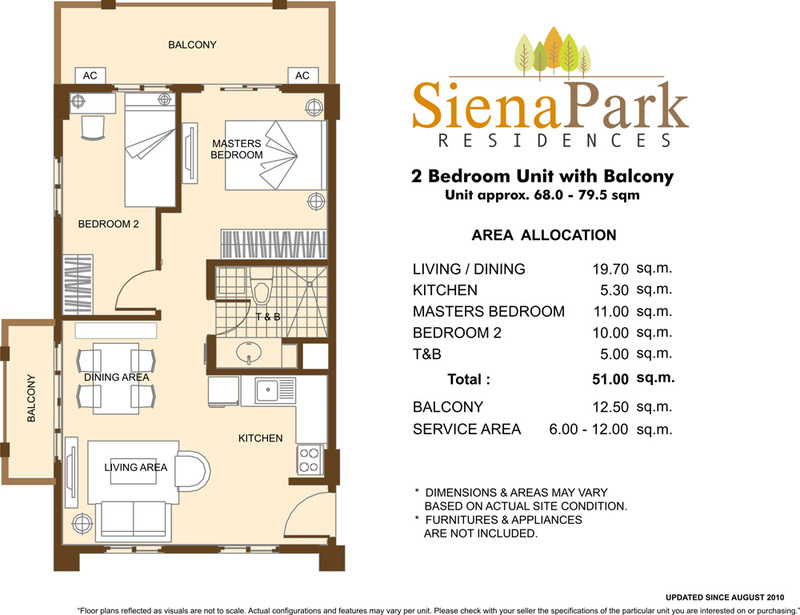 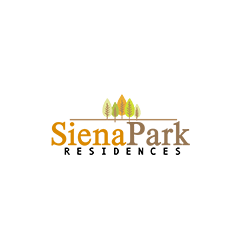 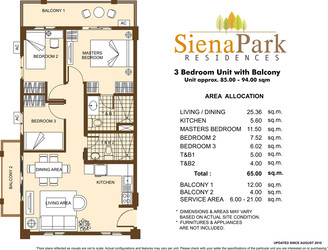 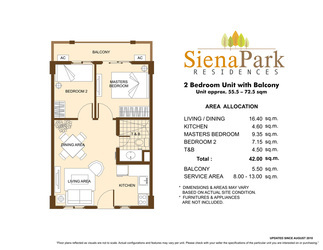 Also, each unit in Siena Park Residences has its own balcony, plus service areas located at the roof deck that can be used as laundry cages, or even storage area. 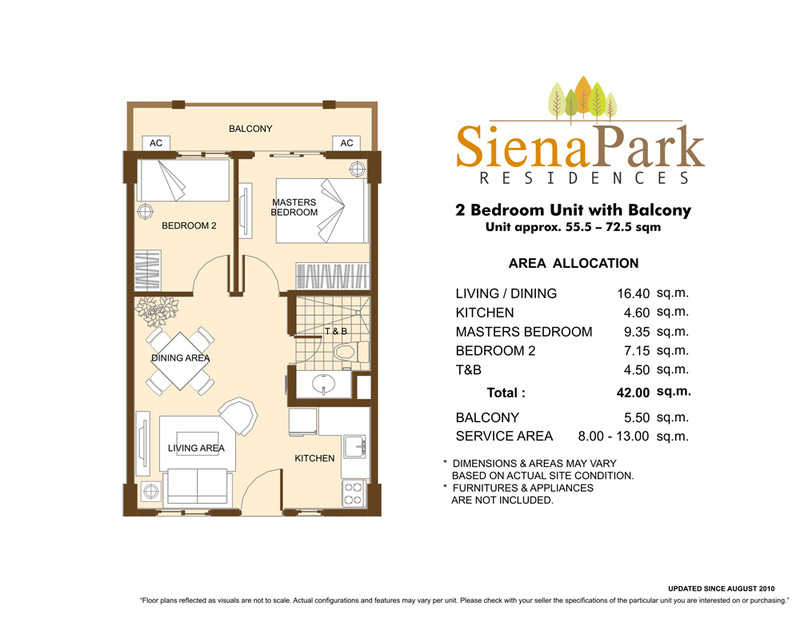 Taking cue from the customer need for space, every unit at Siena Park Residences has been designed with a wide-open balcony, and service area located at the roof deck.